Like I previously wrote about. I like to code when I am in Flow, distraction free and in the zone. To do this, music is a crucial part of getting there. I code with music religiously. In-fact coding without music is synonymous to working out without music to me. The way a Hip-hop track can get you pumped and energized when working out as supposed to a country track, is similar to the way some tracks get me in a coding mood more than others, and so I embarked on a mission to find what are the ingredients of a song that can get me focused and ready to crush code. Below are 5 full albums you can listen to from start to finish that I have found are great for coding. 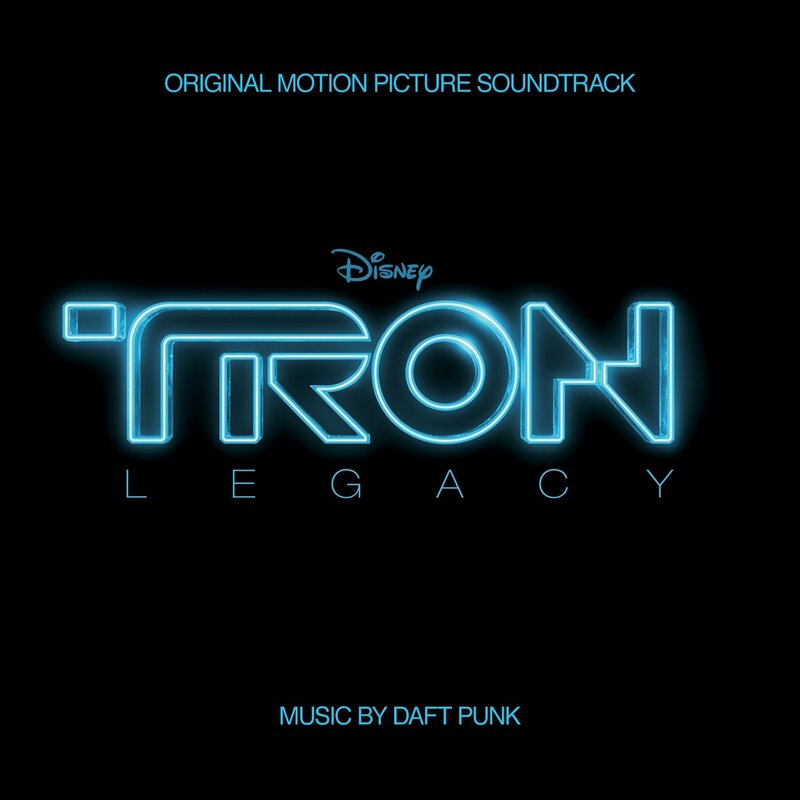 The Tron sountrack created by Daft Punk is easily one of my all time favorites. A very calm album that can easily fall into background music but wakes you from your trance from time to time with some energizing tracks. This is actually the same album as the one above but is composed of remixes of all the tracks. These remixes are by other artists like Avicii, Glitch Mob and Crystal Method. This is actually my most played version of the album, but over time the original has started to grow on me. 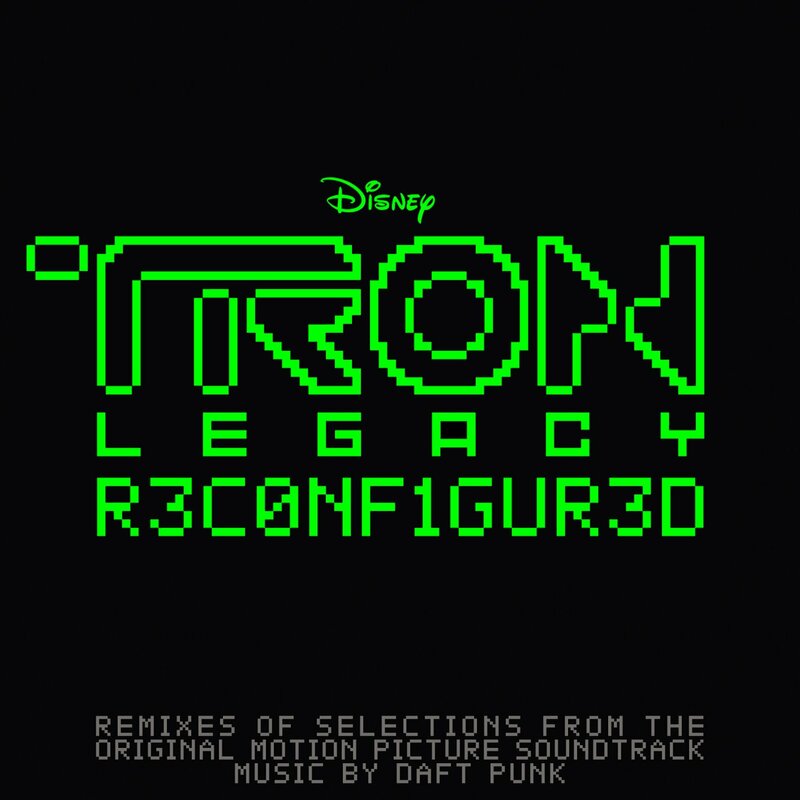 It is probably no mistake that a movie that is all about coding (actually Tron is too) has a great soundtrack to accompany it. 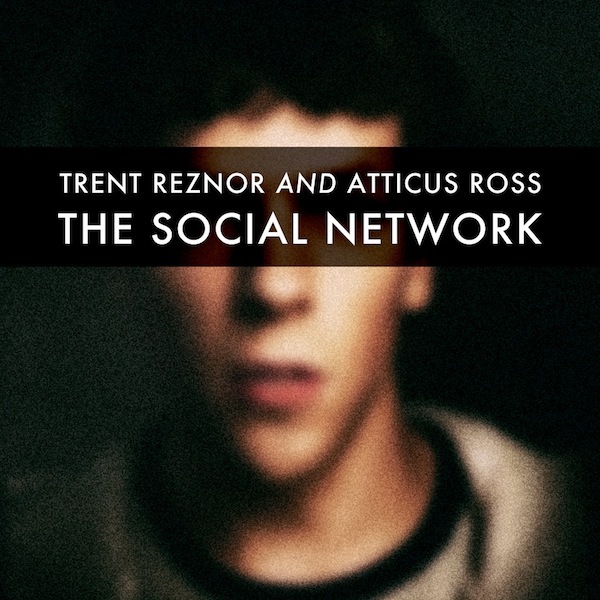 Generally I have found Hans Zimmer, the composer of this album to be great at creating this kind of music. Almost all the soundtracks he has created are sounds that sit in the background but also amplify your focus on what you are consuming or creating. Inception is just one of the many. I would encourage you look at more of his work. Another fantastic piece of work from Hans Zimmer! After a ton of hours of listening and research trying to disect what it was about these albums that did it for me. What was it about these albums that got me in the zone? And made hours fly by like I was orbiting a black hole. I was able to decipher the type of sound and realize it was soothing music sometimes it is trancey, spacey with a little electronic. Soothing enough to be played in a dentist office but not boring enough to ever put you to sleep. Gradually I built a spotify playlist called "Hack the planet" which gets me in the right state of mind when I am going into a long coding session. What kind of music helps you code?